← Chanukah Essentials Available Locally at Amazing Toys! 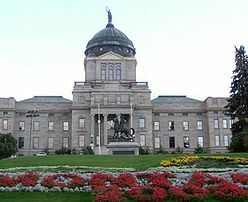 Posted on November 28, 2011, in December 2011, Events, MAJCO and tagged Capitol, Hanukkah, Helena, Montana. Bookmark the permalink. 2 Comments.